Utilising fully reinforced profile, in a wide variety of colours, incorporating secure twin locking handles 8 point locking system and security hinges. We can manufacture a wide variety of styles and sizes. A low maintenance, colour-fast, long-lasting uPVC French Door gives your home or building an elegant look that will last for years. 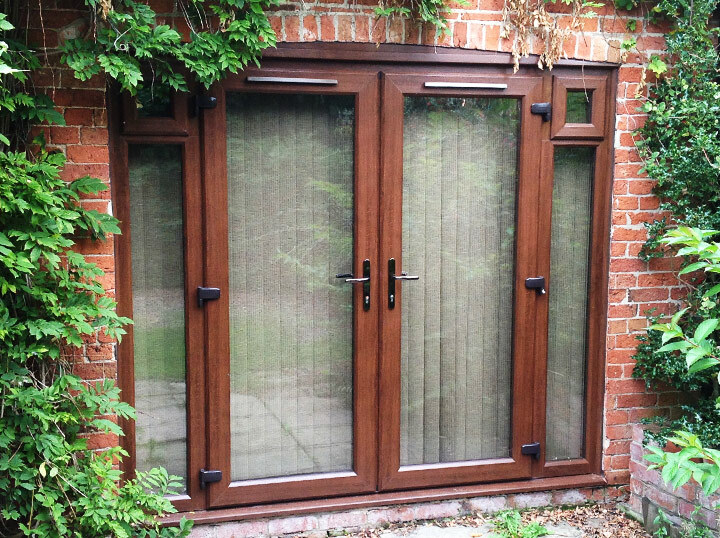 No more painting or staining, simply wipe clean and your uPVC French Door will look as good as new. Plus, uPVC is the best insulating material for windows. 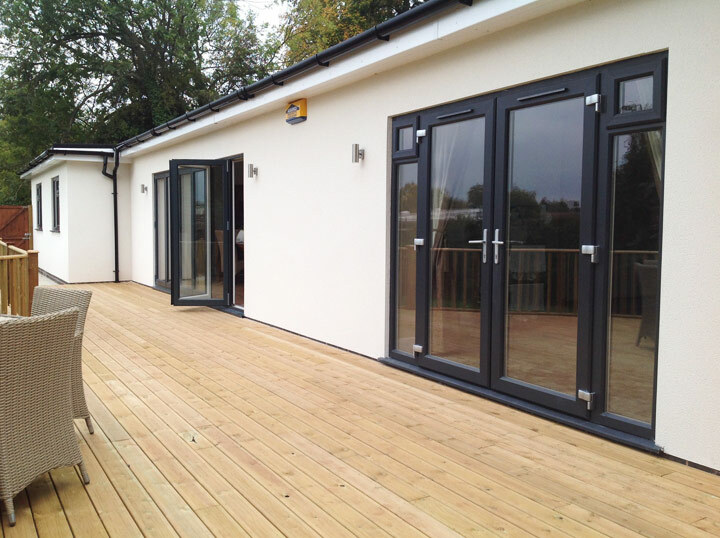 Our French Doors are available in a wide range of colours. When you choose from our specially selected collection of colours, you are certain you are making the right choice – now and for years to come. 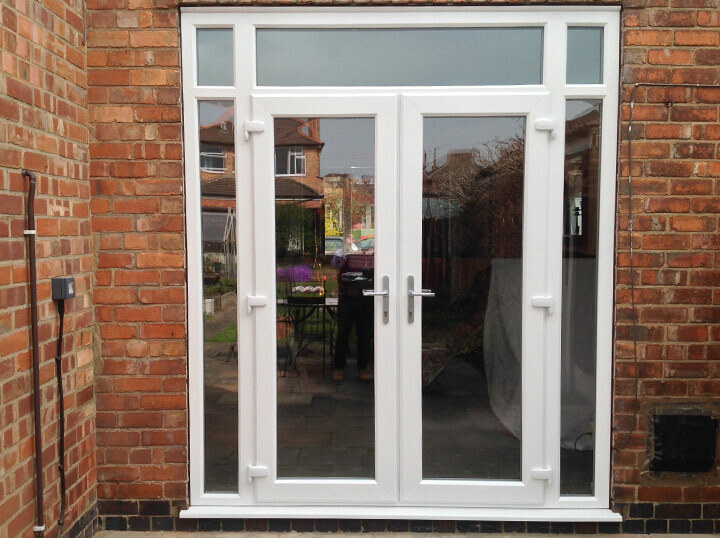 Here at Classic Doors and Windows in Nottingham we provide a comprehensive supply and installation service of a huge selection of highly durable and visually appealing uPVC products.